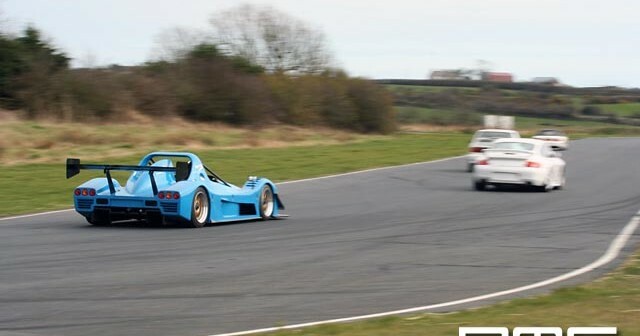 This was the first track day of 2006 held at Kirkistown Race Circuit and the middle of the week saw an email asking people to book into the 30th April event and not to arrive and drive as it was a fully booked day. The reason being that the TrackSkills lads promise at least 4x 15min sessions per event and therefore restrict numbers which is great. Today saw a lot of the Dunlop championship Punto’s and Uno’s coming up for a pre season shakedown, combined with TVR’s, BMW’s, Porsche, Impreza, old skool Evo, Racing puma to even an AX qith MI16 lump fitted and the list goes on it was a great event. 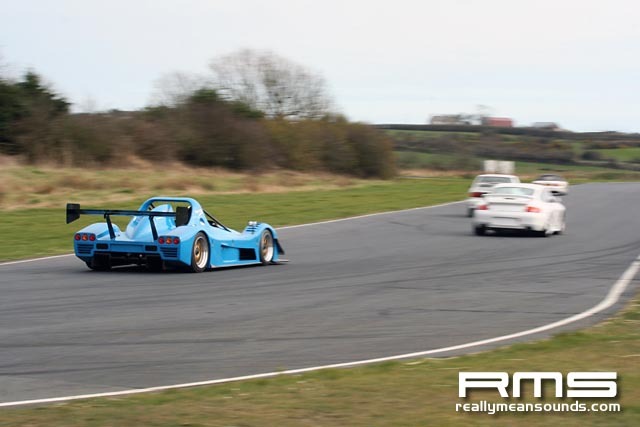 Kirkistown as per usual cold and blowy but nice and dry meant that the day went well and KD was out steering his omega MV6 in style whilst a Radical SR3 showed what an out and out track special is for!